Parents usually go out to restaurants with their kids with all the optimism in the world, but the chances of them actually eating that meal hot? It usually ends up in a take-out box and nuked at home for a late-night snack. 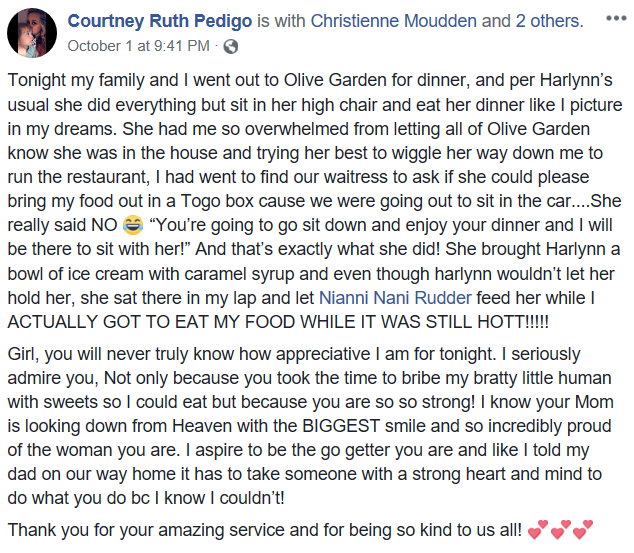 That’s why the world needs more people like Nianni Rudder, who was working at an Olive Garden in Greensboro, North Carolina, early last week. 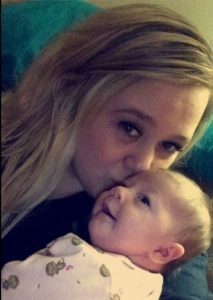 Courtney Pedigo, 24, and her 18-month-old daughter, Harlynn, went there that night for a family meal that included her father and step-mother. 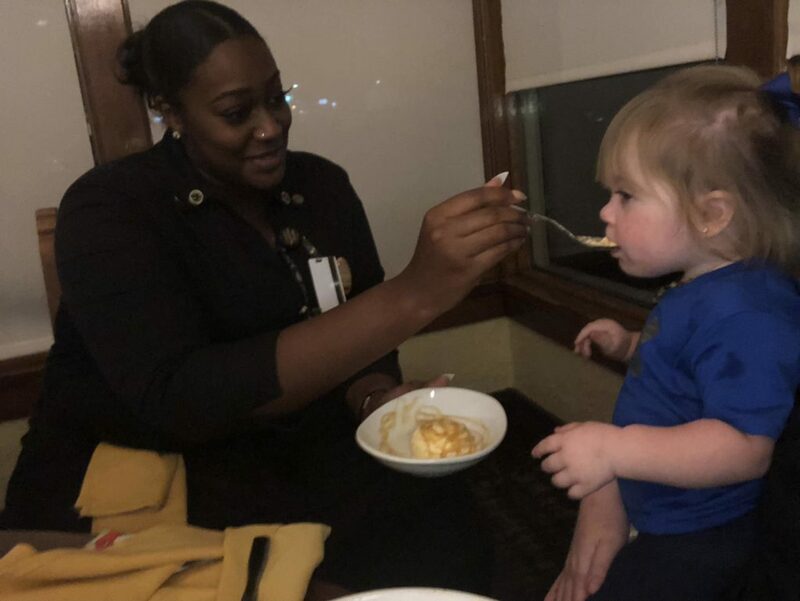 Even if Harlynn wouldn’t sit in her lap, surely she’d sit on someone else’s, and Courtney could get to eat a hot meal without too many interruptions. But it was not to be. Harlynn didn’t want to sit down, either in a high chair or anyone’s lap. She fidgeted restlessly throughout the meal, trying to get down so she could run around the restaurant. There’s not much a young mother can do at that point except get her meal boxed up to go, then go sit out in the car and wait for everyone else to finish. But 22-year-old Nianni wouldn’t have it. She came out to enjoy a meal with her family, and she should be able to do that. I didn’t think she had to leave or go sit in the car to eat the food because her baby was fussy. They’re little kids, that’s just what they do. 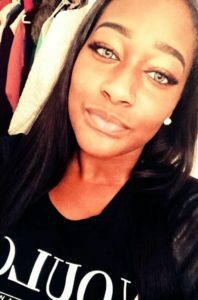 “If that’s all I had to do was sit down and take a couple moments to help this young lady with her baby, I’d do it every day if I could,” she added. 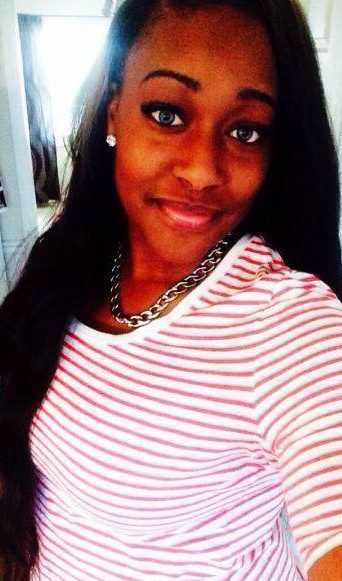 Share if you agree people like Nianni make the world a better place.